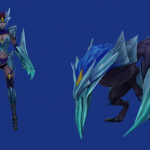 If you’re anything like me, you’re always on the hunt for new skins to buy in League of Legends, which means new skin reveals are particularly exiting. 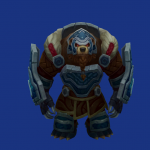 In the latest PBE (public beta environment) update (4/3), Riot Games added some new skins for Volibear, Shyvana, and Anivia. 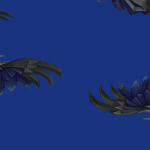 As always, there is no word as to when these skins will release, or if they’ll even see the light of day anytime soon. After all, the Scorched Earth Renekton skin we posted about was almost a month ago already. 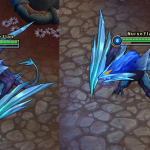 Regardless, feast your eyes upon Runeguard Volibear, Ice Drake Shyvana, and Blackfrost Anivia. 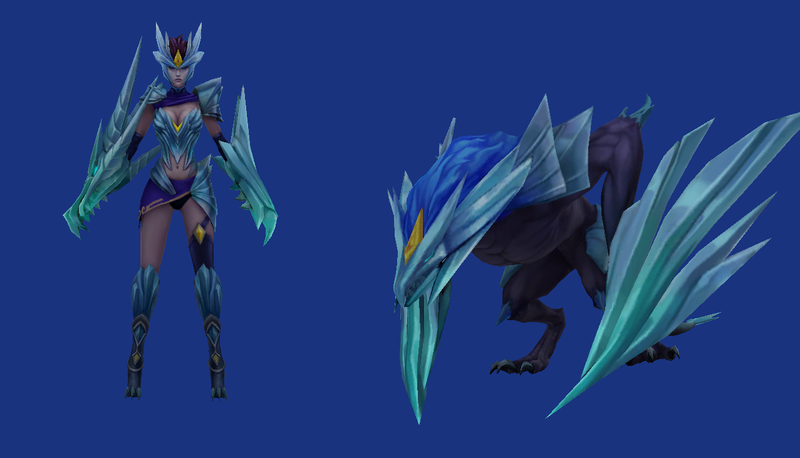 If you follow League of Legends at all, you’re probably already aware that Lissandra, the Ice Witch was revealed yesterday. 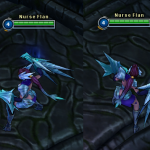 Another part of today’s PBE update was her secondary skin, which unfortunately is just a dark red palette swap. 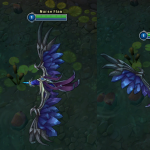 Rolling Thunder ( Q ) bonus movement speed when moving towards enemy champs decreased to 30/35/40/45/50 from 45% at all ranks. 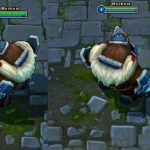 Mark of the Assassin ( Q ) mark consume damage reduced to .5 AP ratio from .55 AP ratio. Arctic Assault ( Q ) damage changed to 40/70/100/130/160 (+.4 AP ) 4/6/8/10/12% of target’s max hp from 40/80/120/160/200 (+.4 AP ) and 4/5/6/7/8% of target’s max hp. Chomp ( Q ) now deals 10/35/60/85/110 damage changed from 30/45/60/75/90. Pillar of Ice ( E ) now slows for 25/30/35/40/45 from 35% at all ranks. Subjugate ( R ) now has a ~.01 AP ratio. Might be lower but at 100 AP I got 1% bonus drain. Subjugate ( R ) secondary drain now lasts and dimishes over 4 seconds instead of 5. Tiger Stance ( Q ) next basic attack bonus damage changed to 60/115/175/225/290 from 80/130/180/230/280. Cost increased to 350 from 250. What do you think of the new skins, do you want to pick any of them up? Let us know!